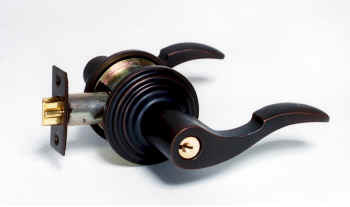 Key in Knob and Lever locksets - Three striking designs to lock things up in style. 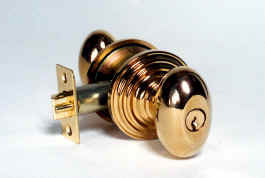 These knobs, levers and rosettes are solid forged brass. 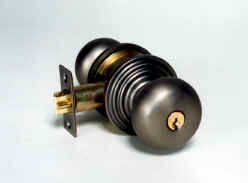 A heavy duty mechanism provides a quality feel, and long life.